There are thousands of children disappearing every year all over the world. Kidnappers are known as good psychologists. They can easily start and build a connection with a child so that they can later use it in their manipulation. One of the most common tricks that they use is to ask a child for help, like they lost their dog or they can’t open the car’s door because they are carrying heavy bags, and offering toys or candies then ushering the child to their car. You might think that it stops there but apparently, there is a new kidnapping scheme that kidnappers use to take children directly from their homes. 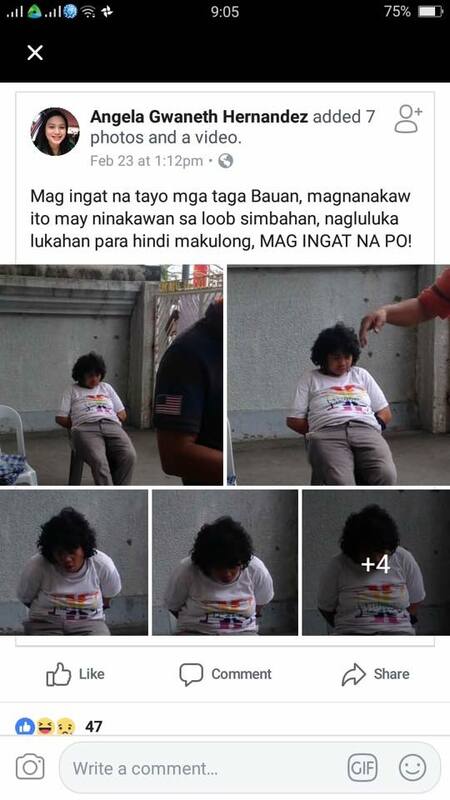 This is a modus discovered by a mother and shared it on Facebook for all parents to know. 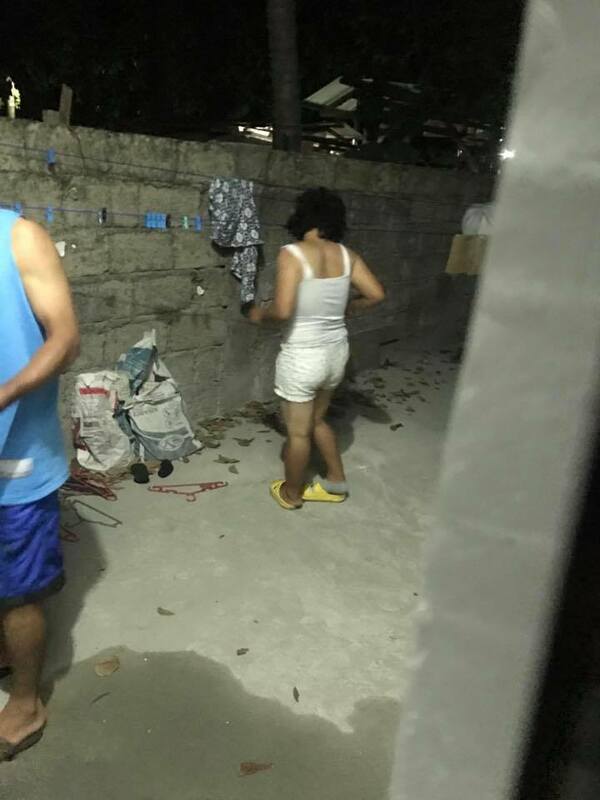 According to Erlin Lopez Olan, a woman pretending to be a deranged person entered their property in Mataasnakahoy, Batangas at around 11:47 PM. This woman doesn’t want to leave the premises so they called for a rescue. They almost did not hear the woman entering their home until their dog barked. Erlin also mentioned that she did not lock the door downstairs since she knows that their helper is downstairs too. Her baby is lying on the sofa near the door when she heard the dog barked and the helper is talking to someone. At first, she did not bother checking it since she thought that it’s her sibling. But when the helper told her that the stranger doesn’t want to leave the premises, she immediately called for rescue. When the rescuers arrived, there’s a big wooden backdrop in front of the door while the woman was hiding underneath the clothes and blanket she took from the clothesline. Unfortunately, the woman escaped. Parents, please be warned. Always keep your doors closed, especially if you don’t have someone else in your homes.